At the beginning of 2015, things had never looked better for The Black Lillies. Winning legions of fans through relentless touring and riding a wave of critical acclaim, the band had already successfully surpassed their PledgeMusic fundraising goals, selected a producer and booked studio time to record their new album when frontman Cruz Contreras was hit with unexpected news: two of the group’s five members would be amicably moving on. Contreras contemplated the group’s future and faced down a looming deadline to finish writing the new album for a yet-to-be-determined lineup. The proof is now etched into vinyl with ‘Hard To Please,’ the band’s fourth studio album. It’s an alternately rip-roaring and deeply intimate record, showcasing both Contreras’ lyrical evolution as a writer and a more sonically sophisticated side of the band than we’ve heard before. Whether it was due to the pressure of the ticking clock, the injection of creative energy from recording with new faces, or simply the steadfast desire of a hardworking band to always outdo themselves, the album stands as the finest yet in The Black Lillies’ outstanding catalog. When it came time to record, the bar had already been set high with the group’s previous releases, which were hailed as “buzzworthy, genre-mashing roots music” by Rolling Stone Country and praised everywhere from Vanity Fair and The Wall Street Journal to CMT and Entertainment Weekly. Their last album, 2013’s ‘Runaway Freeway Blues,’ climbed the Billboard country charts, landed on more than a dozen Best-Of lists, and dominated Americana radio, spending a whopping three months in the Top 5. 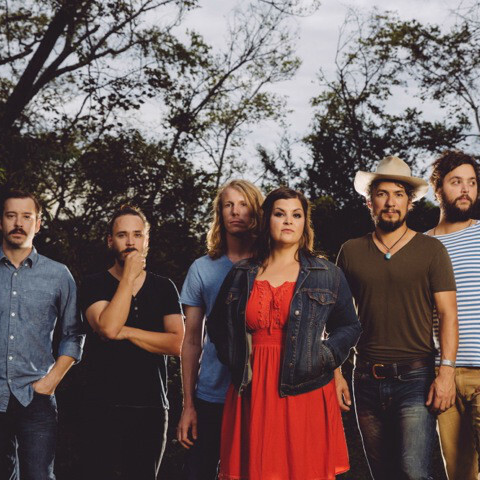 The sound reflected their raucous live show, which prompted NPR’s Ann Powers to name them a top pick at SXSW, and has earned them festival slots from Bonnaroo to Stagecoach, as well as the honor of playing The Grand Ole Opry more than any other independent band in history. Based in Bristol, VA/TN, a.k.a. the birthplace of country music, FOLK SOUL REVIVAL is one of southwest Virginia and northeast Tennessee's most beloved and sought after acts. Performing original roots-rock, the quintet's distinct, radio-ready sound and back-porch instrumentation have garnered success with high profile gigs opening for the likes of Travis Tritt, Jason Isbell, Eric Church, Justin Townes Earle, Dr. Ralph Stanley, and more. FSR's loyal fan base, fondly referred to as "The Congregation," consistently packs sold out shows across the southeast while singing along with the band word for word. FSR is a mainstay act at Bristol Rhythm & Roots Reunion which boasts more than 60,000 attendees. The band has also performed at Floydfest and are among the best-selling acts to perform at the legendary Carter Family Fold and The Down Home. FSR frontman Daniel Davis achieved 2nd place in the prestigious Chris Austin Songwriting Contest at Merlefest in 2013 for the song "Homesick." The band's third album, Prompting the Dapperness, rose to #12 on iTunes' country chart and reached #99 on the day of its release. The band also climbed to #10 on Billboard Magazine's Heatseekers chart (South Atlantic Division). 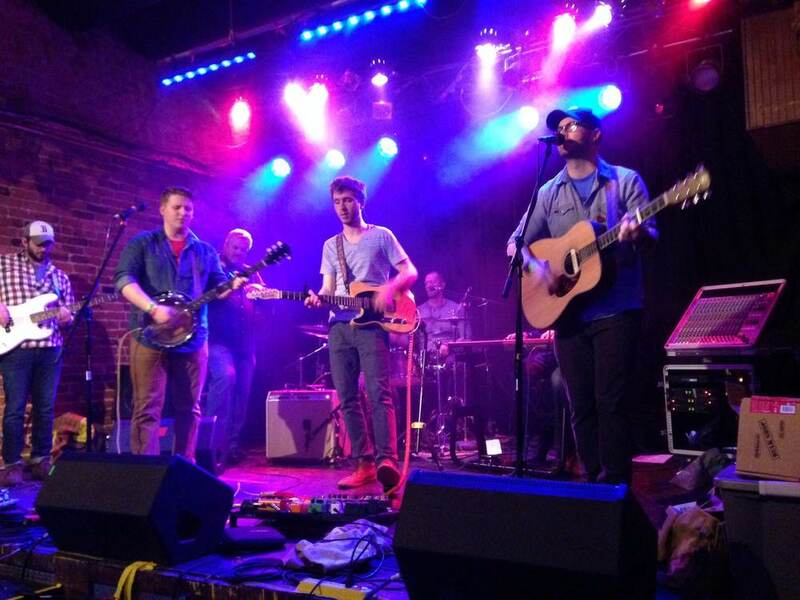 Virginia Living readers also listed them among southwest Virginia's Top 3 bands in 2012. In 2011 FSR was voted Virginia Is For Lovers Band of the Year at Bristol Rhythm & Roots Reunion. Their second album, Words Off A Tongue, was listed among No Depression's Top 15. The band has also been spotlighted on Music City Roots and Sirius/XM's "Outlaw Country."